Peace Strike » Twelfth Night, The Epiphany. Knowledge in itself is not enough, we must act on it. Twelfth Night, The Epiphany. Knowledge in itself is not enough, we must act on it. Posted by maria on January 6, 2013; This entry is filed under PETITION. Honour our troops – BRING THEM HOME! Syria is in melt down and thousands of civilians are being killed for regime change and preparation for the next war….. IRAN. 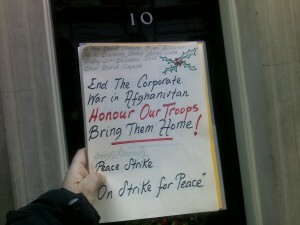 2013 must see a big push to get our soldiers home to prevent further war, we must organize NOW! 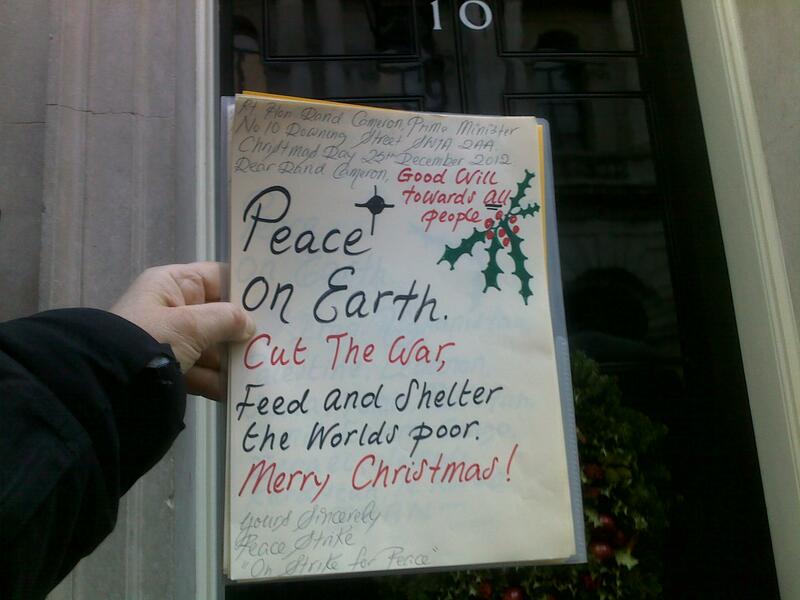 Welfare Cuts will effect us all, we are all in this together! 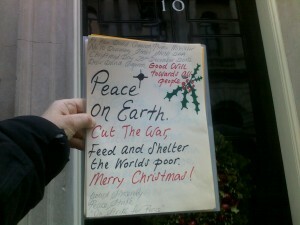 CUT THE WAR! 100,000 Tamils missing. Students arrested and tortured. political prisoners raped, tortured and killed. 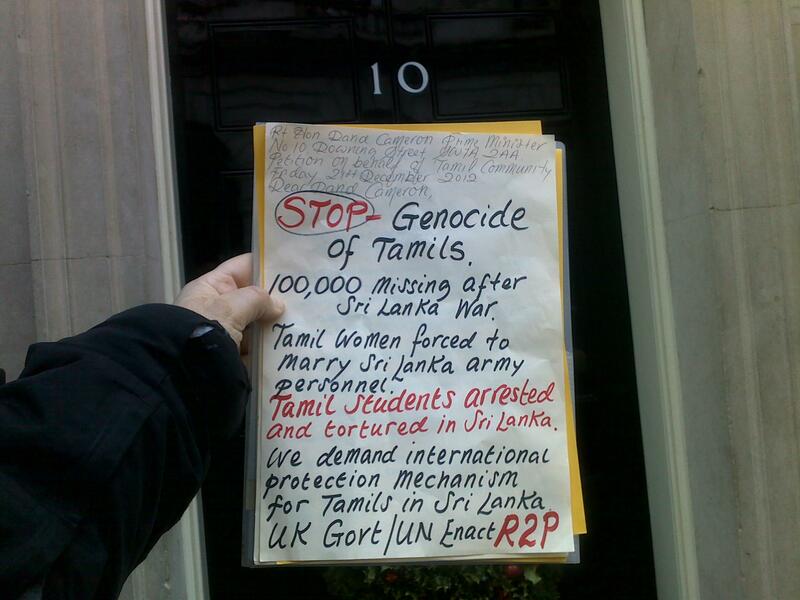 Sri Lanka is a dangerous place for Tamils and all deportations MUST STOP NOW! 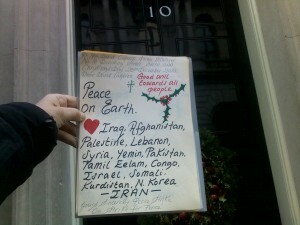 Freedom for Palestine, Hands off Iran. This is what is really going on in Syria! Please read! They are awaiting their fate in Tehran’s notorious Evin prison, where Zahra Kazemi, a freelance photographer with dual Canadian-Iranian citizenship, was tortured and killed in 2003. Canada later recalled its ambassador, calling Kazemi’s killing a state-sanctioned murder.